Great opportunity awaits! 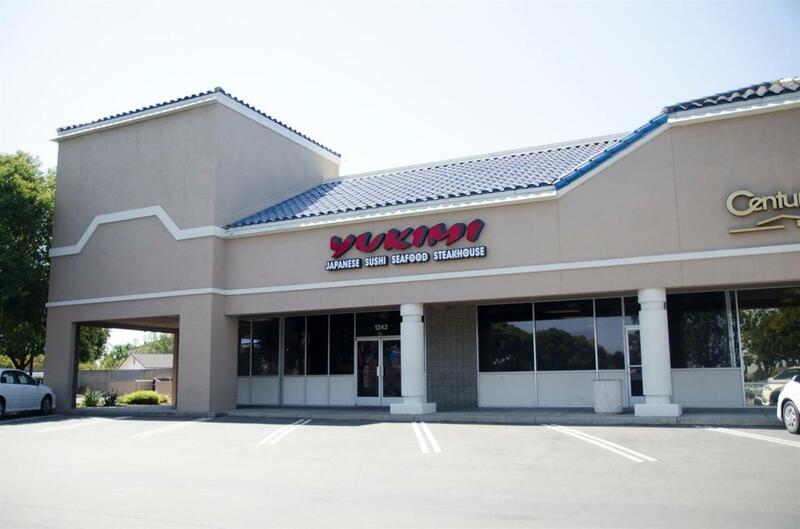 Established 3200 square feet Teppanyaki Japanese Restaurant looking for new ownership. Manteca favorite for the past 15 years. 8 hibachi stations with individual hood vents. Liquor license. Sushi bar station. Handicapped accessible restrooms. 2 new HVAC units replaced in 2017. Close to East Union High and easy access to Highway 99.